A thorough mental health diagnostic evaluation should be sought immediately if you suspect you are experiencing symptoms of schizophrenia. Early detection and treatment has been shown to improve outcomes. Symptoms include two or more of the following symptoms lasting more than a month: 1) delusions, 2) hallucinations, 3) disorganized speech, 4) grossly disorganized or catatonic behavior, 5) negative symptoms such as flat affect, very little speaking, very little movement, lack of pleasure in leisure activities. There are several subtypes of schizophrenia. The paranoid type often includes delusions of persecution or believing they are someone famous. The disorganized type is characterized by speech and behavior that is disorganized and difficult to understand, flattening of emotions, and inappropriate emotions. The catatonic type involves disturbance of movement and immobility. The undifferentiated type possesses some symptoms in all the above types but not enough to define it as any one. The residual type is characterized by one episode in the past but with positive symptoms currently (delusions, hallucinations, disorganized speech). Schizophrenia’s cause is yet unknown but is believed to have a strong genetic component. 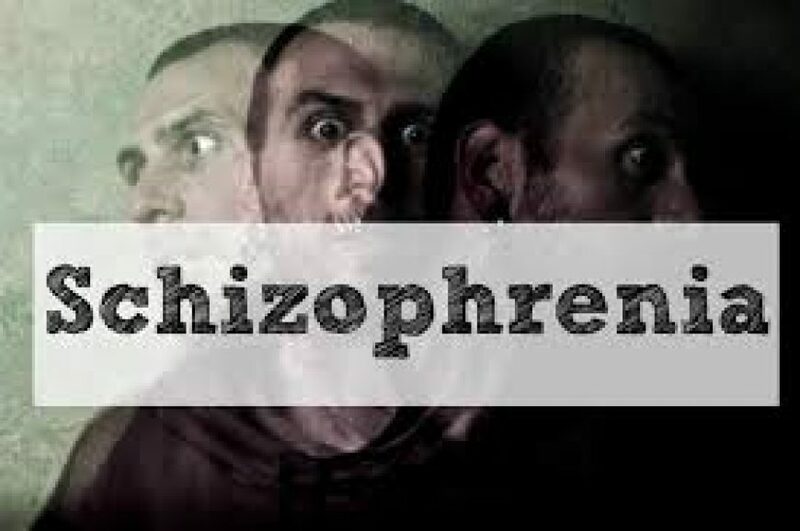 It affects 1% of the population, but occurs in 10% of people with a first degree relative with schizophrenia. It is also believed to involve complex brain chemistry imbalances involving the neurotransmitters dopamine and glutamate. The most common co-occurring disorder with schizophrenia is substance abuse. Treatment for schizophrenia needs to be handled by a psychiatrist and other mental health specialists. In almost all cases anti-psychotic medications are needed to treat symptoms. New generations of anti-psychotic medications are providing the same relief without the side effects of older classes of medications. Psychotherapy helps educate people about the condition, assists with communication skills, self-care, and forming relationships. Illness management teaches people how to watch for signs of relapse and to respond quickly and develop other coping skills. Rehabilitation services focus on social and vocational skills, money management, and other skills needed to function in society. Cognitive behavioral therapy (CBT) helps teach people how to test the reality of thoughts and perceptions. If you are experiencing symptoms of schizophrenia, you should see a healthcare professional right away. It is important not to ignore symptoms. This often leads to worsening symptoms over time. You should get assessed by a psychiatrist or a mental health specialist to assist in making a diagnosis and figure out the best course of treatment. In addition, you can read about schizophrenia and its treatment. You can join a support group, and seek the support of family and friends. If you are concerned you might have schizophrenia please call us now at 763-416-4167, or request an appointment on our website: WWW.IPC-MN.COM so we can help you determine if you are struggling with schizophrenia and what the best course of action is for you. Life is too short to be unhappy. Find the peace of mind you deserve. To get more great resources, sign up for our newsletter, like us on Face Book, or follow us on Twitter.